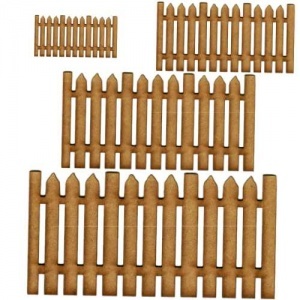 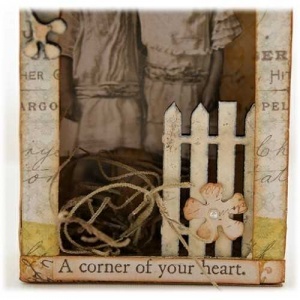 Fence panel design is a chunkier version of the traditional picket fence design. 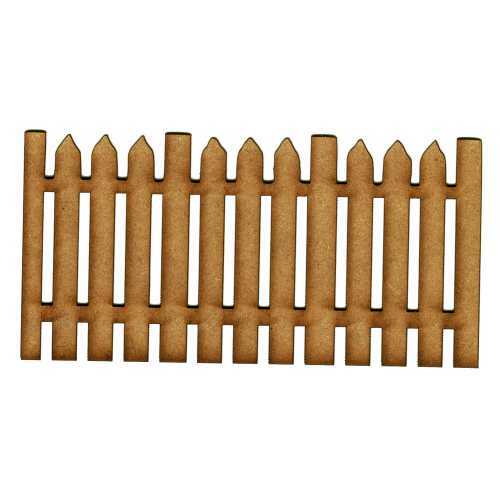 Shape is laser cut from 2mm MDF and is available in 4 sizes - select your choice from the options above. 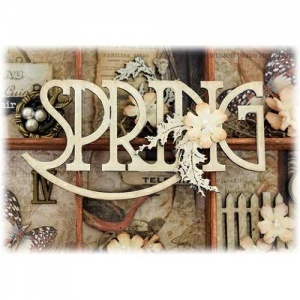 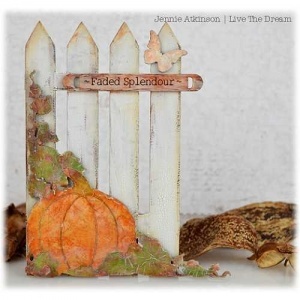 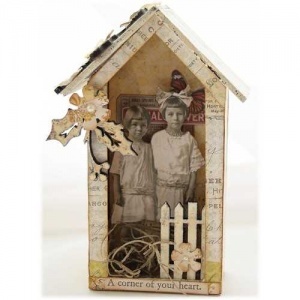 MDF fence panels can be used on plaques, boxes, frames, assemblage, paper crafts or model making and are useful for year round and seasonal crafting - leave plain for a natural look, paint, crackle or top with snow for seasonal themes.